The Parish Council is a consultative body which actively supports the Pastor in the threefold mission of the parish: to proclaim God’s word to others, to sanctify others by God’s gifts of sacrament and sacrifice, and to lead others actively in God’s promise of eternal life (from Canon Law #228). 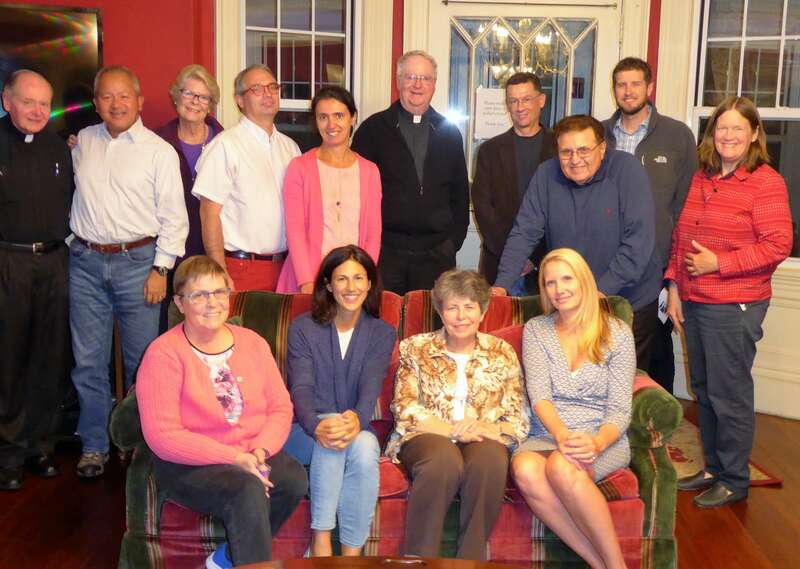 Membership on the Parish Council includes active lay members of the parish. Meetings are generally held on the first Monday of each month in the Rectory. The Pastor and members of the Parish staff also attend the monthly meeting.